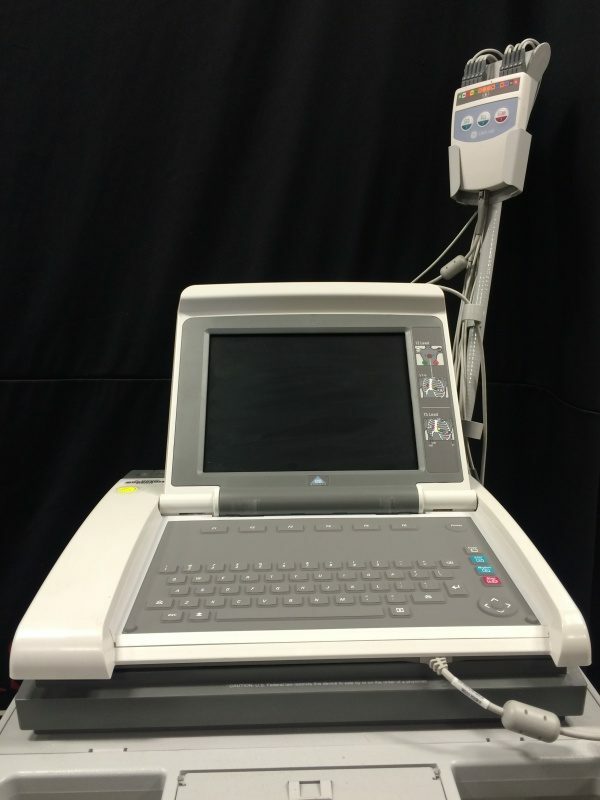 The GE Healthcare OEC 9400 features digital image storage and review, microprocessor control of all functions, self-diagnostic program, user-programmable settings. 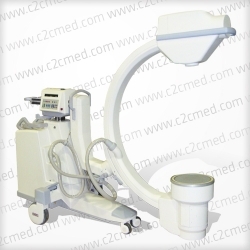 X-Ray Generator High frequency 2.5 kHz; 7.5 KW full-wave; up to 120 kVp, up to 100 mA for radiographic exposures; fluoro boost/pulsed fluoro capability. 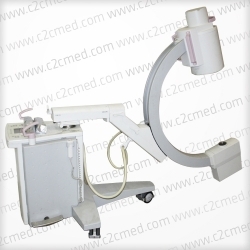 X-Ray Source Rotating anode; focal spots: 0.3 mm and 1.0 mm; anode heat capacity: 300,000 HU. Fluoroscopy Mode Focal spot: 0.3 mm. kVp range: 40-120 kVp. Ma range: 0.2 – 5.0 (20 ma max boost). 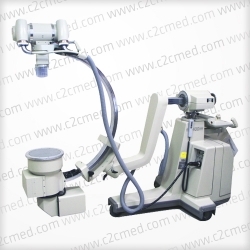 Continuous one-shot or pulsed fluoro. ABS varies ma, kVp and camera gain. 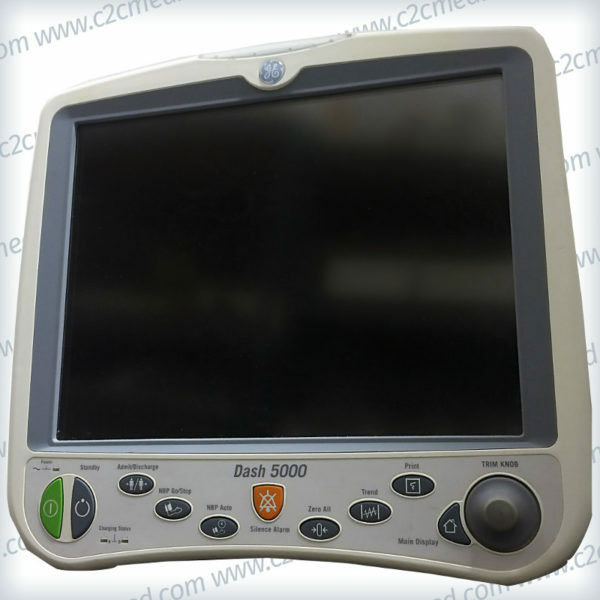 User selects ABS tables for orthopedics, chest, and low dose applications. Collimation is continuously adjustable and rotatable.